Turbo, Ball Bearing Garrett GT5533R (aka GT55R) . Capable of close to 1600HP! Compressor wheel diameter is 133mm exd. / 91.2mm ind. 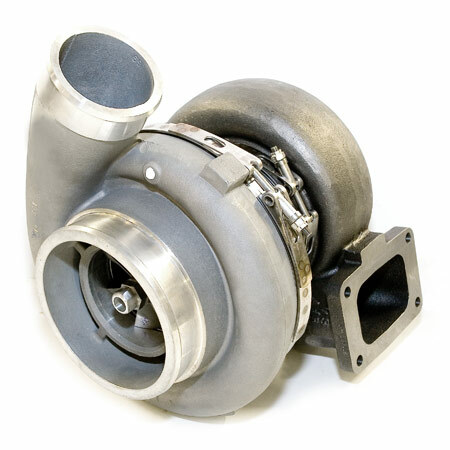 (47trim) Compressor housing is .69 A/R has a 6" inlet and 3.5" outlet slip on connection. 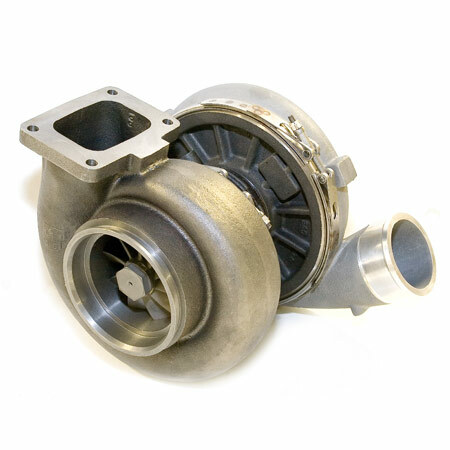 Turbine housing uses a T6 undivided inlet and 5" V-band outlet. This unit is usually in stock and ships withing 1-2 days.